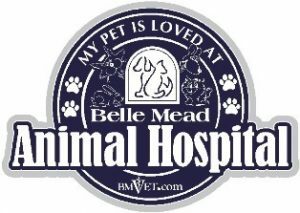 Our mission is to make life better and healthier for pets and families through veterinary excellence and customer service that includes partnership with our clients in providing the best care possible for their pets. This mission also includes client education, and our team is devoted to helping every pet parent learn and understand how to best care for their furry family members. 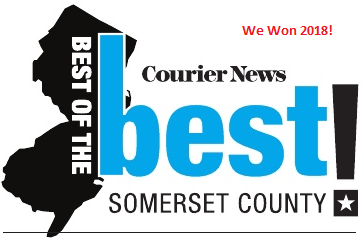 We could not have won this award without you, our clients. 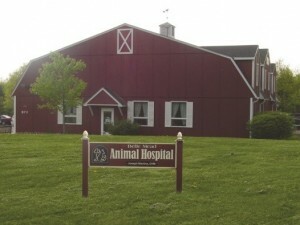 We will continue to treat your pets as our very own to fulfill our mission. 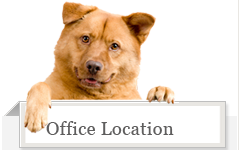 Please do not hesitate to contact our office with questions about your pet’s medical needs or to arrange a tour of our facility at 908-874-4447. 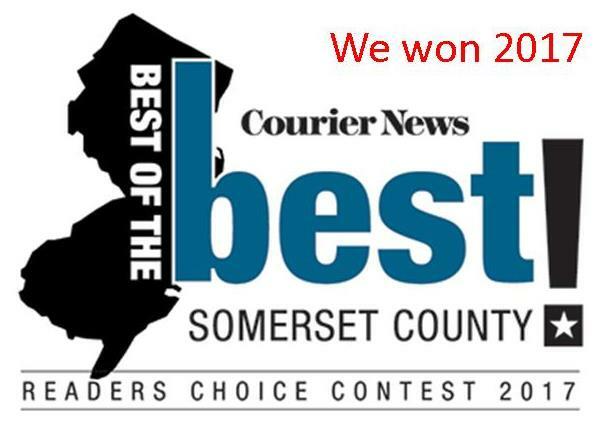 Look for this award announcement in a special edition of the Courier News to come out later in October, 2013.